I will tax the car at the end of the month so should be good to go to Gearheads as long as the car has survived its winter layup. Maybe meet up at your place as we did last year? 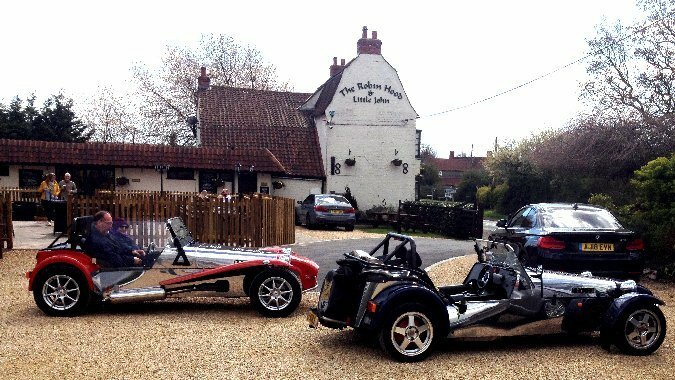 How about the Robin Hood and Little John Pub at Aslackby for the 13/14th ? Good run out to the 'Gearheads at the Ground' and a good start to the season. The drive was perfect, a bit of mist and low cloud and chilly, but with being wrapped up nicely it was great, and the engine loved the cold air. Also a perfectly timed return trip, getting home 40 mins before the arrival of the rain from the East. 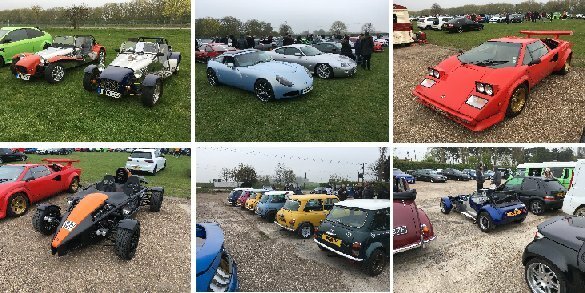 A good turn out the Showground with cars of all shapes and sizes and a lot of visitors. Good to see Nigel and Nick. Also had a Zero there, identity unknown. 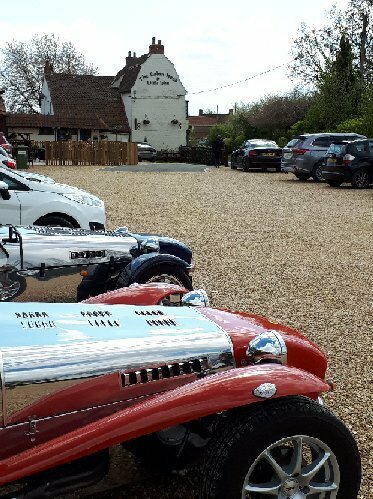 Weather looking good for a pub lunch next weekend. Watch this space for an update next week. Any preferences for Sat or Sun ? Afraid I can’t make this weekend. Maybe next time.